An insightful sequel to the successful At the End of Darwin Road. Beautifully written and thought-provoking, this is an important record of the last twenty-five years. 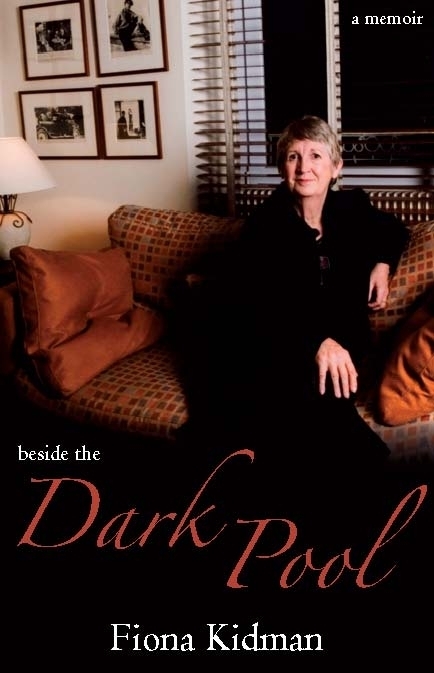 In her first acclaimed volume of memoir, Fiona Kidman described her background and childhood, evoking the places she lived in and the people she knew. It finished with the publication of her first, hugely successful novel. In this sequel, she explores further the influences that shaped her subsequent books, her championing of New Zealand writing and writers and the significant people she has met along the way. There are political protests, controversial stands, family quests and journeys overseas – to Europe, North America and the East – journeys that marked her hard-won independence.